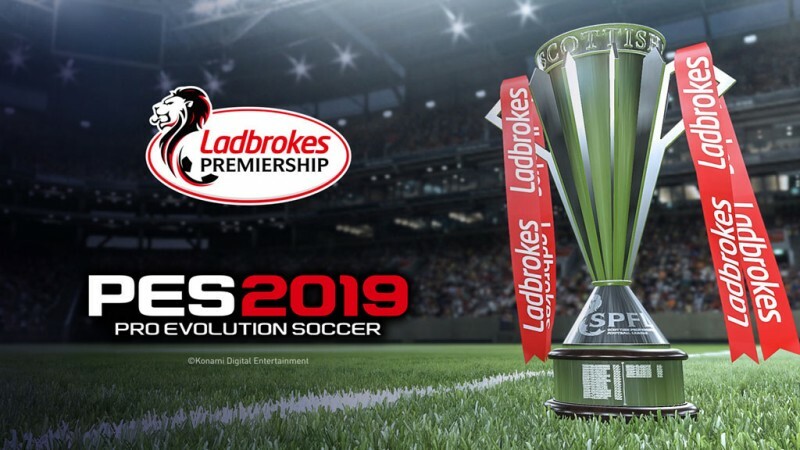 The Pro Evolution Soccer series is getting an influx of officially licensed leagues with seven announced today and two more to be unveiled later. Included in this clutch of licenses is an exclusivity with the Russian Premier Liga for PES 2019. The addition of these leagues means that the teams within them are also fully licensed. Fans of the series on PS4 and PC can currently import and edit all non-licensed teams and leagues, and the franchise has signed several deals with individual teams including Liverpool and Barcelona. Earlier this year Konami declined to renew its deal for the UEFA Champions League, which is now reported to have been picked up by PES rival FIFA by EA Sports. Pro Evolution Soccer 2019 comes out on August 28 (PS4, Xbox One, and PC) – for more on the title, check out this preview. I bet that the remaining two are big fish, but with the English Premier League and Germany's Bundesliga with FIFA, it's possible one of them could be Italy's Serie A.